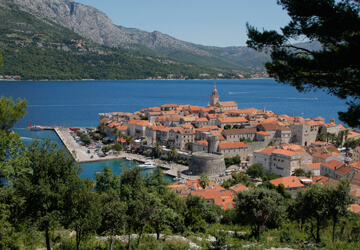 Get into the exotic adventure of the south and find your own campsite on the island of Korčula – by the sea, near the town, with lots of facilities. 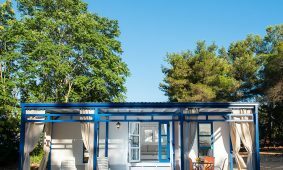 Situated in excellent locations, apart from high quality service and modern equipment, the campsites on the island of Korčula, will provide you with a new camping experience. Regardless of whether you are looking for the pitches right by the sea or in the shade of pine trees, or whether you would like to spice up your stay in nature with a dose of the comforts of your own home, you will find everything in them. The choice is yours alone!